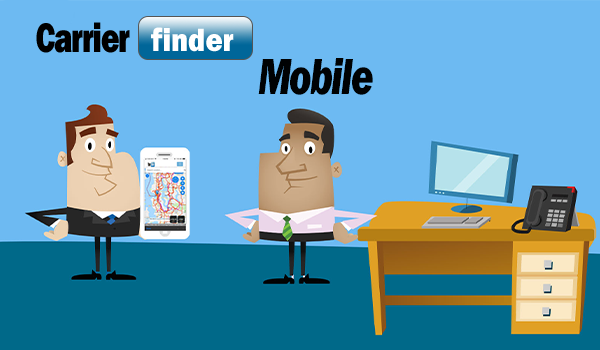 The CarrierFinder iPhone app is a great tool to use when meeting on site with your customers. 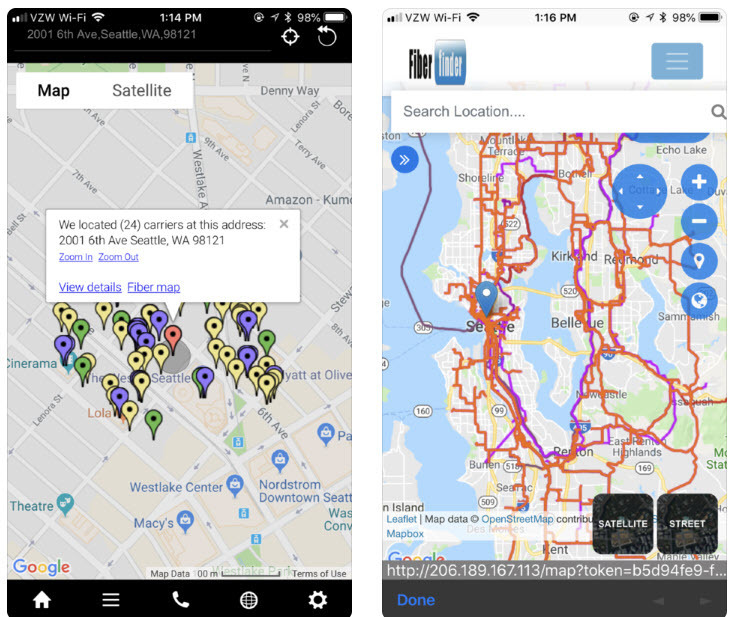 By using your current mobile phone location, you will be able to view lit buildings, fiber routes, and information about the telco and cableco. 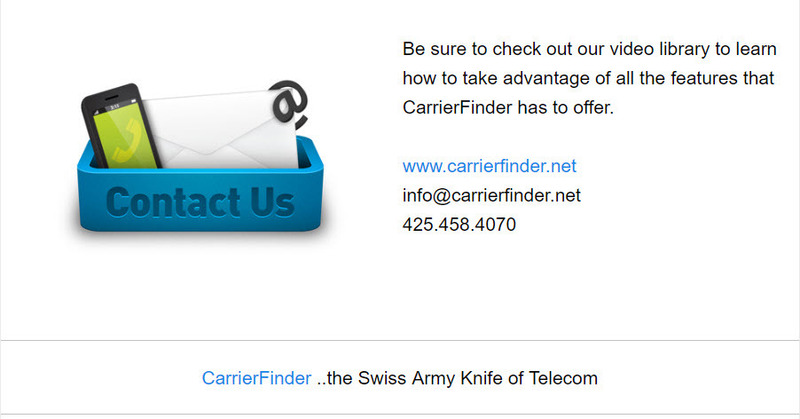 To download the IPhone app, simply search for “CarrierFinder” on the Apple app store. The userid and password will be the same credentials that you use to login to the web version of CarrierFinder. 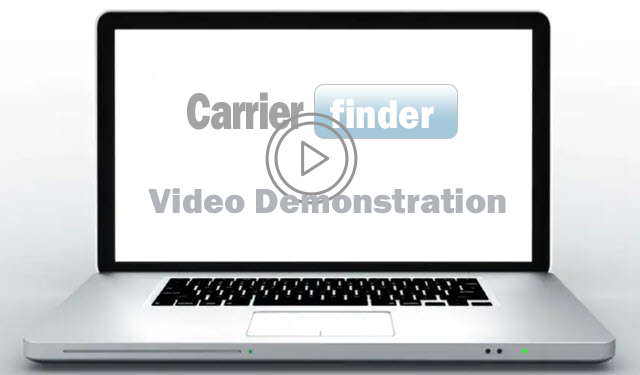 Download the CarrierFinder app today!